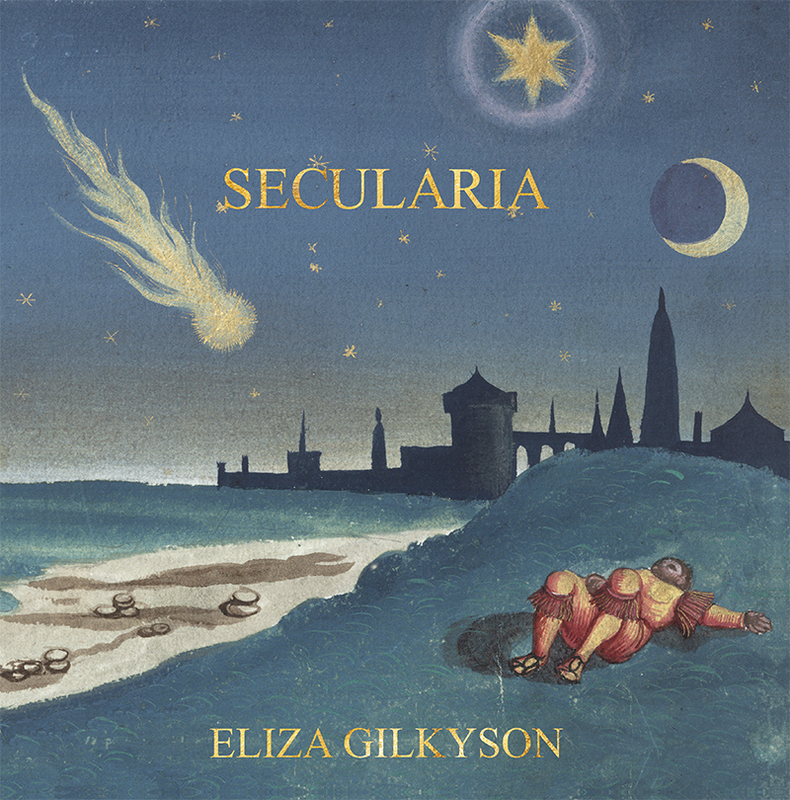 Eliza’s latest album, SECULARIA, is out now and the reviews have been fantastic. “Now nearly a dozen records into a fruitful tenure with renowned folk label Red House, Gilkyson is producing the best music of her career,” says the Austin Statesman. Gilkyson’s music, in the classic folk music tradition, has always offered a vivid reflection of the times we live in. SECULARIA, the long-awaited follow-up to The Nocturne Diaries, is a collection of spiritually charged songs that don’t fit within the parameters of traditional religious beliefs and challenge us to embrace a more inclusive perspective, to respect all life and to be accountable for our actions in these divisive times. The album features a stunning performance with the internationally acclaimed Tosca String Quartet, (David Byrne, Bob Schneider), vocal cameos by Shawn Colvin and gospel singer Sam Butler, and a duet with her dear friend, the late Jimmy LaFave, as well as two songs adapted from poetry written by her grandmother, Phoebe Hunter Gilkyson, co-written with Eliza’s father, folksinger Terry Gilkyson. Recorded with what she calls a “spare urban folk approach,” the album features songs of grief, gratitude and wonder. As always, she’s assembled a group of some of Austin’s finest players to back her in the studio: Chris Maresh (Eric Johnson), Warren Hood, Kym Warner (The Green Cards), Andre Moran, Mike Hardwick (Jon Dee Graham, Charlie Sexton), Betty Soo and more. Available on CD and limited release vinyl, as well as online in digital and streaming formats.